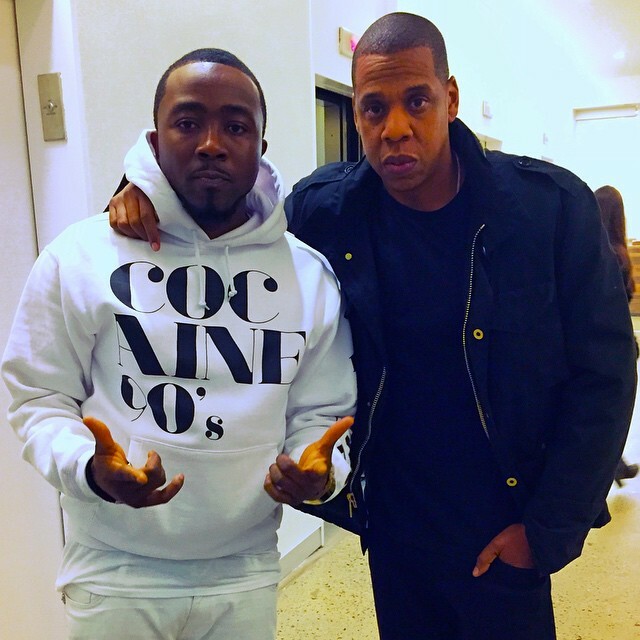 Chocolate City rapper, Ice Prince is set to drop an album this year, his 3rd album of his career; titled — Jos To The World. The famous rapper went on Twitter to announce the new upcoming album. Ice Prince released his debut album ‘Everybody Loves Iceprince’ in 2010 with hit singles like ‘Oleku’ and ‘Superstar’. In 2013, he dropped his second album ‘Fire of Zamani’. His third album is set to drop later in September. There are rumors Jay Z would feature on the album.